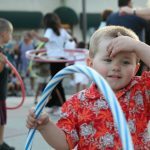 Hula Hooping for beginners, how to get started, how to learn, and how to find your first hoop. 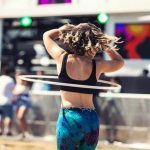 There is a lot to learn in the world of hooping, it can be overwhelming at first, we created this guide to help you navigate. We will introduce some concepts, help you find your first hoop, identify ways you can learn, and help you on your journey. 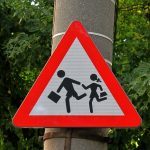 There are a lot of decisions to make and a lot of things to consider in order to make sure you are making the best choices.That is why we put together this guide, to help you jump start your journey. After purchasing your hoop, you can choose to figure out moves and tricks by yourself or you can venture to the wonderful world of Youtube. We recommend a healthy mix of both. 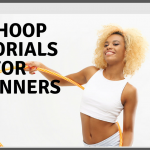 There are tons of tutorials online for beginners and advanced level hoopers. There are even traveling instructors who teach hoop dance, so keep an eye open for workshops in your area. There is no order at all in which to learn these tricks. Go at your own pace, learn what attracts you, and be prepared to spend hours trying to nail it. When the hula hoop drops just pick it back up. Don’t allow anyone to judge you for playing with a "child’s toy". Hone in on your creative aspects and have fun developing them whichever way you please. Never feel that there is a right way to perform a trick or combination. Put your own “spin” to the things you are taught. Make your dance unique to you. This is brutal honesty based on experience; it’s important to know that your first time playing with a circle will not look anything like the graceful hooper who inspired you. It took them countless hours to get to that point. But if you are passionate about learning new tricks and are consistent in practice you will eventually get there. We Found this great deal 2 hoops for 1 low price, form Colorado Hoops a trusted company with a stellar reputation. Hoop Size: What is the right size hoop for me? 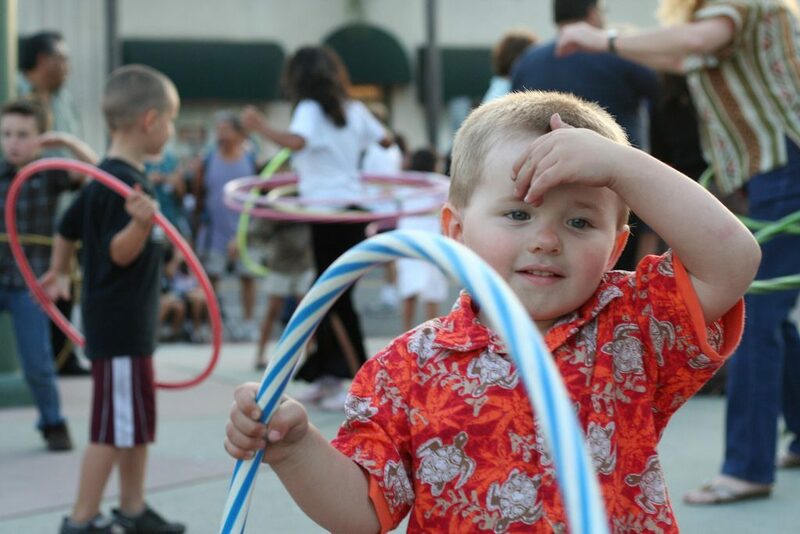 Hula Hooping for beginners focus:: Picking the right size hoop for your body and focus. It is time to find your first hoop, the cheap hoops you can find at Walmart and Target are not the kind you should select, they are usually too light and flimsy to be suitable for flow arts. You will want to ask yourself some questions or take our hula hoop selection quiz to help you find the right hoop for your needs. When thinking about the perfect hoop you should at a minimum consider. Size because you need to know your preferred diameter in order to get the right fit for you, too small and you will struggle to keep the hoop rotating, too large and you will find hoop flow too easy and not advance your skill set. Purpose what are you going to use the hoop for? Everyday usage means you can get a cheaper practice hoop that you will drop a lot, if you are focused on a hoop for performance then you might want to consider a high end smart hoop and train to use its features as part of your choreography and performance art. Material What your hoop is made out of determines the responsiveness, strength, and weight of your prop. 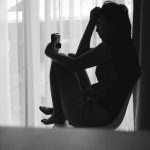 Company reputation, buying from a reputable company can help you avoid frustrations and disappointments, make sure to avoid vendors on our buyer be aware list. Getting a damaged, uneven, or damaged hoop and not being able to return it can ruin any hooping experience, so it is best to purchased from recommended Vendors. Got You Started Ready to continue? You’ll want to carefully consider the size of your hula hoop. This will depend on your body type and the style of hooping that interests you. The basic rule to understand is that big hoops spin slow and small hoops spin fast. If your hoop is too small you may find yourself frustrated and unable to master on-body tricks. For this reason it is easier for beginners use hoops that are 36”-40”in diameter. If you are over 5'10" AND over 220 get a 44"
If this is your first hoop don’t expect for it to be the perfect match right away. The "right" measurements will even change as you grow as a flow artist. 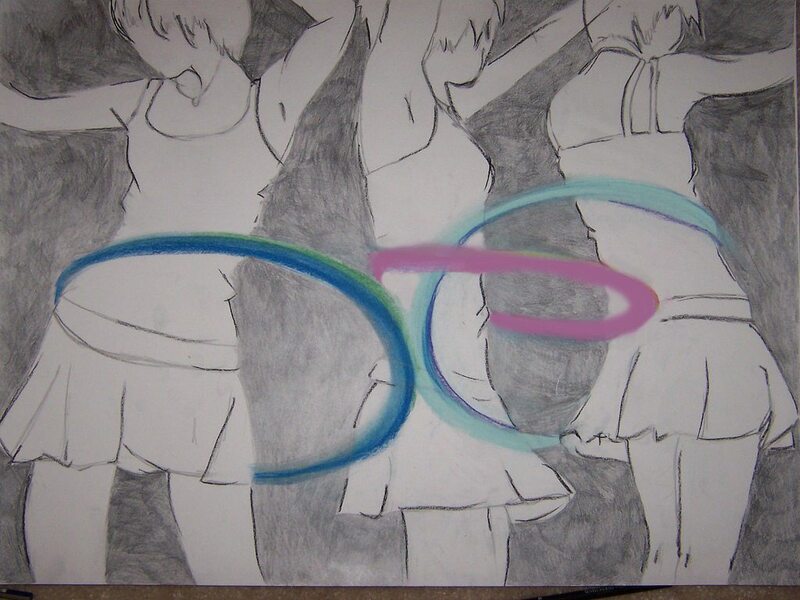 Experimenting with smaller hoops leads to off-body and illusion tricks. Hoopers will often have lots of hoops in all sorts of sizes and materials. Knowing your goals as a hooper is what determines what hoop you should buy to start your practice. Are you hoping to learn to dance with tricks? You’ll want to buy a dance/performance hoop. Are you hoping to shed a few pounds while having a great time? You’ll want to purchase an exercise/fitness hoop to build up your core. Or are you hoping to become an all around hoop star and completely dive into your practice? You're gonna need more than one hoop! Tubing Comparison from The Hoop Junky, click for website. One of the most important things to have on your hoop is some form of grip. Since there are a few options for this shops will usually leave their hoops bare for the customer, and some new hoopers never notice the difference! The plastics used for hoops are way too smooth and in order to learn anything you will need some friction. Flow refers to the connection one feels with their practice. Everyone from the mathematician to the painter can achieve this mental state. In hoop dance this is expressed in long lasting, effortless manipulation and creative breakthroughs when learning. It is common to wonder when or how you can find your flow state. The simple answer is that flow emerges through practice. Every time you pick up your hoop you engage your brain and learn something new. This knowledge builds into an understanding of your prop and your body which allows them to work together in a “flow”. Hoop dance is an immersive and rewarding art. In this day and age there are not enough reasons to get outside, to move around, to dance, or simply have fun. Once you’ve found your hoop, learned your favorite tricks, and expressed yourself in movement you can reap the benefits of fitness and meditation through hoops.